Goodbye Mr. Socialism offers a gripping encounter with one of today’s leading leftists, presenting his most up-to-date analysis of global events and insight into the prospects for the Left in an age of neoliberalism. In his most accessible work yet, philosopher Antonio Negri discusses the state of the global Left since the end of the Cold War and suggests a new politics in a series of rousing conversations with Raf Valvola Scelsi. Scelsi prompts Negri to critique the episodes in the post-Cold War period that have afforded the Left opportunities to rethink its strategies and objectives. Addressing the twilight of social democracy, Negri offers a compelling defense of the prospects for social transformation. 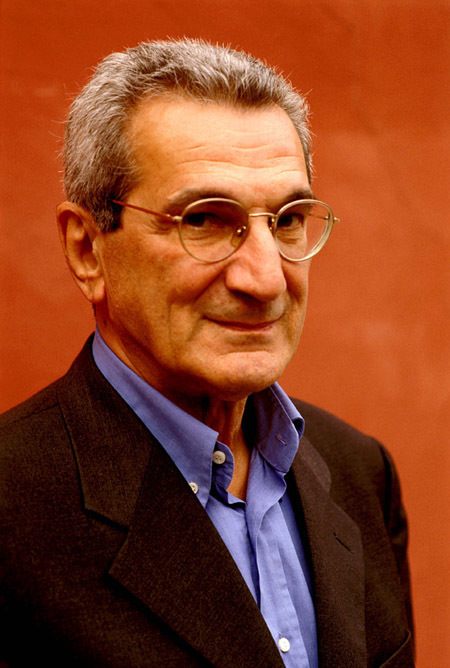 Antonio Negri was born in Padua in 1933. He is one of the world’s leading critics of state power and has been involved throughout his life in efforts to subvert it. In 1979, he was arrested for his alleged connection to the Red Brigades and sentenced to a term in prison. In 1983, Negri fled into political exile in France. He returned to Italy in 1997, where he voluntarily served his term, and was released in 2003. As a philosopher, Negri has analyzed the way capitalist power structures function after the demise of the sovereign nation state, as well as the possible formations of resistance. Among his most important works are Empire and Multitude (both with Michael Hardt).